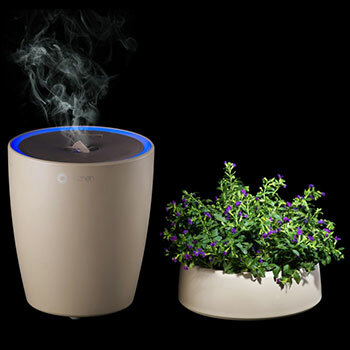 An aroma diffuser that seamlessly blends into your room, Sprout is fitted with a lid that can hold your favorite potted plant. Sprout uses advanced technologies to fully discharge the essential oil's particles, facilitating the body's absorption of active ingredients. 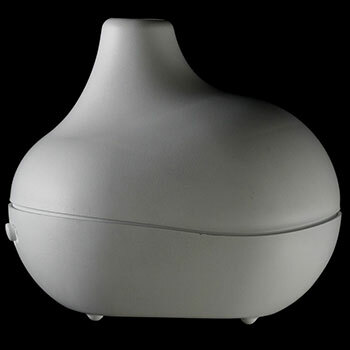 It also has an activated carbon mesh that efficiently purges foreign odors from the atmosphere. 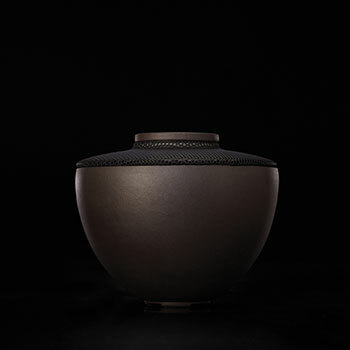 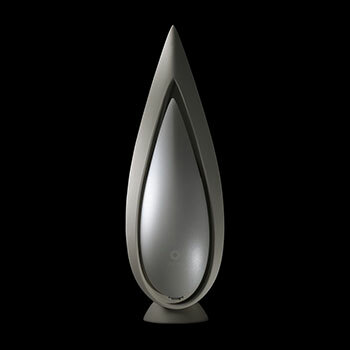 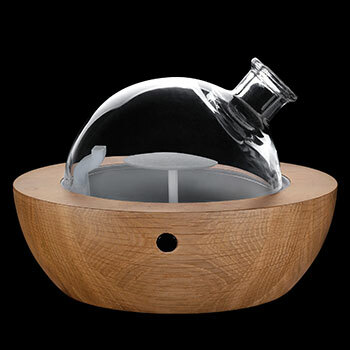 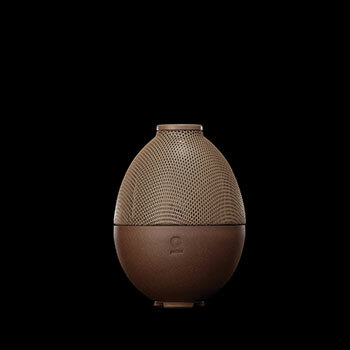 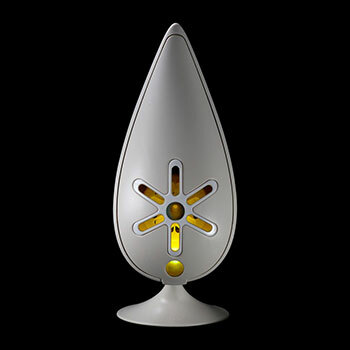 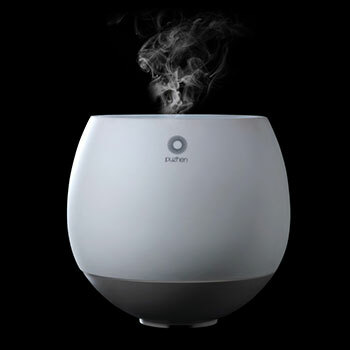 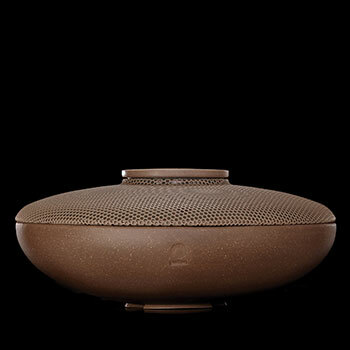 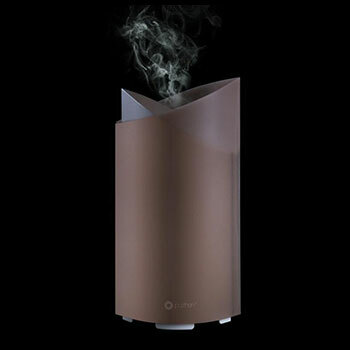 Providing better air quality, calming fragrance, and a rejuvenating environment, Sprout is the inconspicuous diffuser for the undeniable difference.